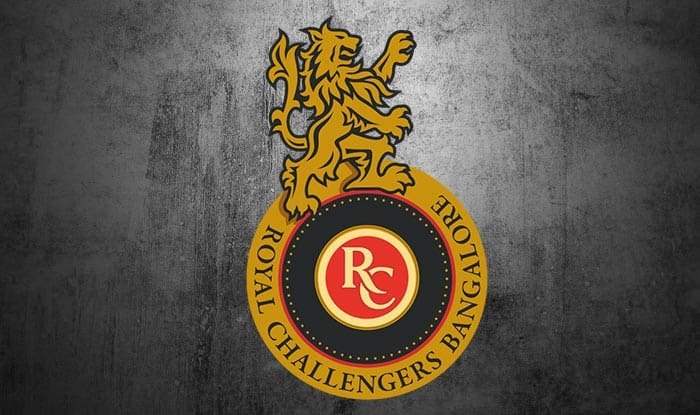 New Delhi: If there is one team that has almost always struck the right balance it has to be Royal Challengers Bangalore (RCB). However, despite the near-to-perfect team composition, RCB has never won an IPL title. The Virat Kohli-led side ahead of the auction retained the captain, AB de Villiers and Sarfaraz Khan. At the IPL 2018 auction, England all-rounder Chris Woakes was RCB’s costliest buy. Woakes, who previously played for Kolkata Knight Riders (KKR), was snapped up by RCB for INR 7.4 Crore. The Bangalore based franchise managed to buy back spinner Yuzvendra Chahal and all-rounder Pawan Negi using Right to Match (RTM) cards. 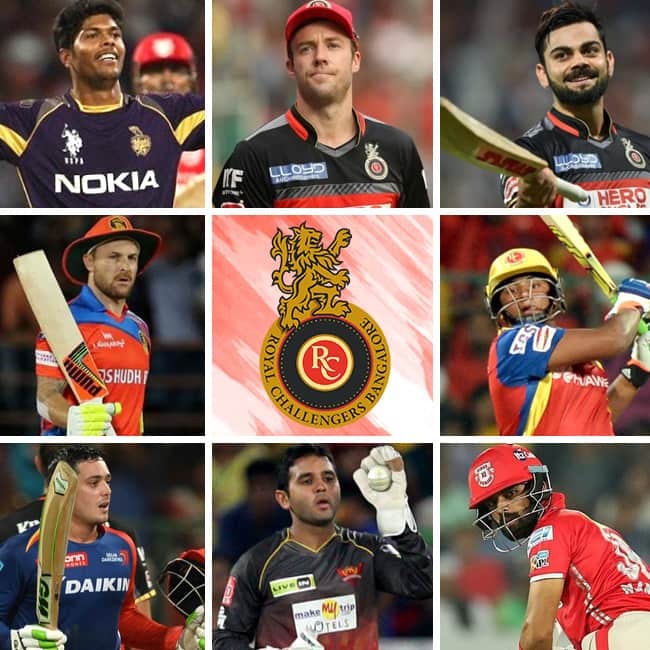 RCB also managed to bring on board overseas players like Quinton de Kock, Brendon McCullum, Moeen Ali and Colin de Grandhomme. However, apart from Kohli, the squad doesn’t feature any India international batsman. Interestingly, Chris Gayle who played for RCB went unsold on last day of the auction as well. RCB Squad so far: Virat Kohli (retained 17 Cr), AB de Villiers (retained 11 Cr), Sarfraz Khan (retained 3 Cr), Brendon McCullum (3.6 Cr), Chris Woakes (7.4 Cr), Colin de Grandhomme (2.2 Cr), Moeen Ali (1.7 Cr), Quinton de Kock (2.8 Cr), Umesh Yadav (4.2 Cr), Yuzvendra Chahal (6 Cr), Manan Vohra (1.1 Cr), Kulwant Kejroliya (85 Lakh), Aniket Choudhary (30 Lakh), Navdeep Saini (3 Cr), Murugan Ashwin (2.2 Cr), Mandeep Singh (1.4 Cr), Washington Sundar (3.2 Cr), Pawan Negi (1 Cr RTM), Mohammad Siraj (2.6 Cr), Nathan Coulter-Nile (2.2 Cr), Anirudha Joshi (20L), Parthiv Patel (1.7 Cr).